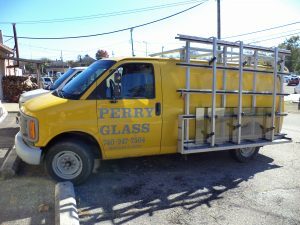 Conveniently located in Southern Ohio, we provide glass for all windshields for your vehicle needs: all makes and models. Our technicians have extensive knowledge of auto glass repair and replacement. If you would like more information on any of our services, please contact us directly. We would be happy to provide you with a free quote. We look forward to hearing from you.